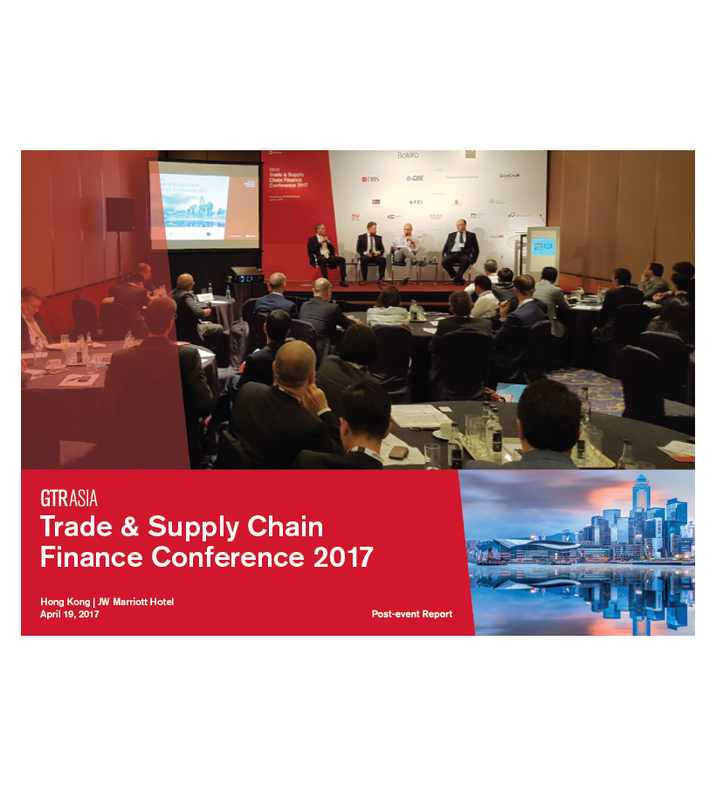 Thank you to all in attendance to the GTR Asia Trade & Supply Chain Finance Conference 2017! See the event photos on Facebook and Google. 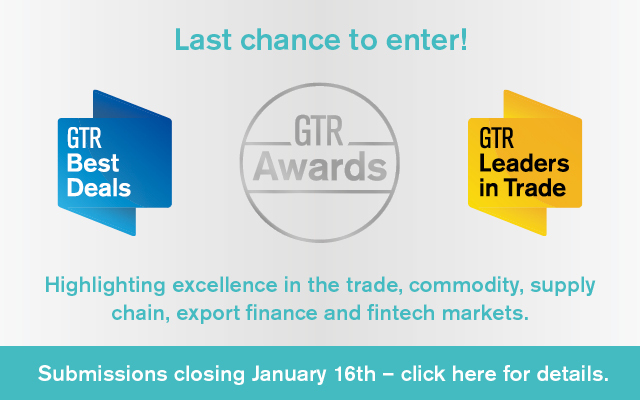 Hong Kong offers a business-friendly environment and unrivalled connectivity to global, regional and the mainland China markets, making it the ideal host for the GTR Asia Trade & Supply Chain Finance Conference 2017. 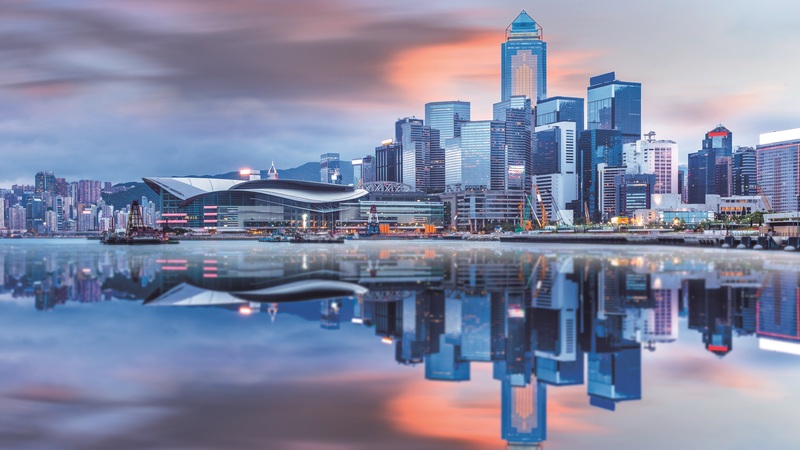 Returning for its third year, the conference continued to build on its reputation as a key networking forum for leading trade and supply chain finance specialists from across the Asia region. 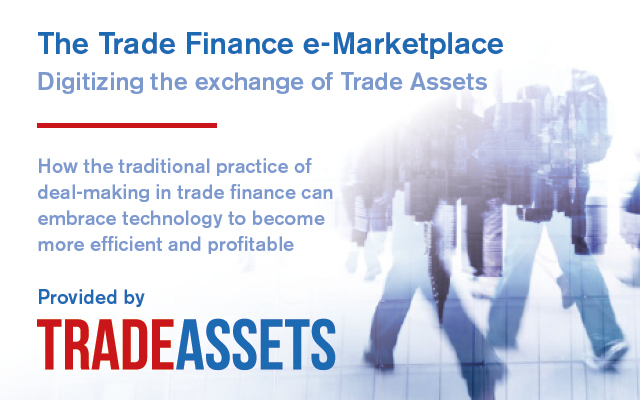 Experts from various sectors gathered to discuss topical issues including fintech, trade finance, supply chain, corporate treasury, fraud in trade and collateral management – a few of the many subjects discussed. 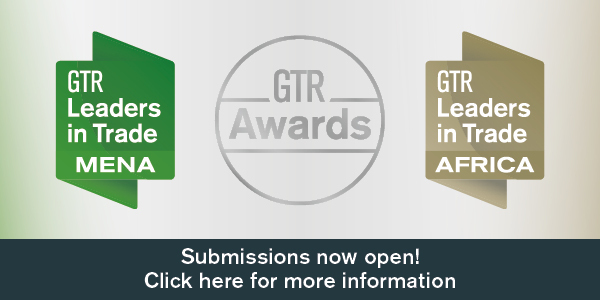 2017’s conference continued to build on GTR’s respected format of networking sessions, providing delegates with an ideal platform for establishing new relationships with those keen to do business within the region. ›› Supply chain financing: Evaluating strategies for reinventing supply chain finance for the evolving trade industry and revamping the financial models for the digital age. ›› Cryptocurrencies and bitcoin: How do cryptocurrencies compete with conventional payment systems? What are the underlining factors driving use and what are the next steps to regulate and stabilise them? 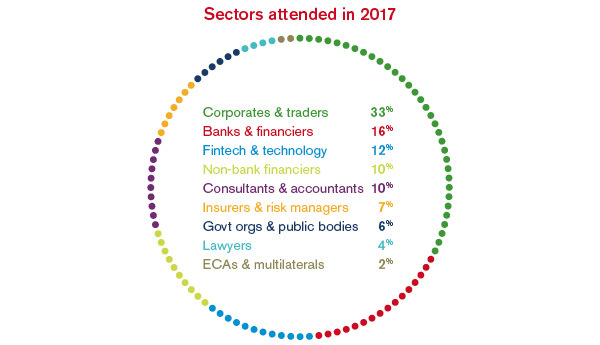 Click here to see a list of attending companies from 2016’s event. Click the Brochure tab above to download the event agenda!